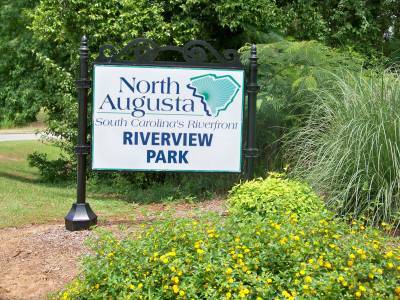 I-20 to Exit 1, south on Martintown Rd., 3 miles to a right on Georgia Ave., 1 mile to a right on Buena Vista Ave., 0.5 mile to a left at stop sign to park. Don't waste your time. I didnt even finish the round because in the first 5 holes there were 2 missing baskets. Some shots were very unclear as to the layout and the map by the hole did little to actually represent what you were seeing. There were trees laying down in the middle of trails covering a tee box. This course needs to remodel or just close down to a 9 hole course. 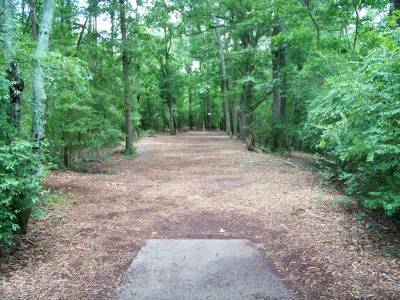 Would be an incredible course but as of June 29th, 2014 hole 6 has two large trees that fell down recently covering the entire fairway! 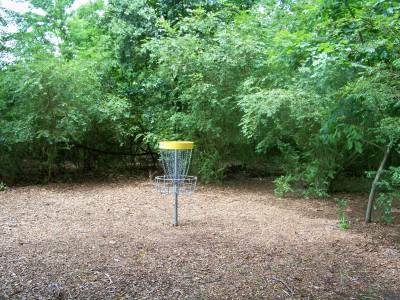 Hole 7's basket is missing, hole 8 and hole 9 are gone... ? They need to redo half of the signs on the course and have pointers of where to go when the course doesn't match the map. It's confusing but fun if the hole is there. Watch out for fire ants on hole 15. This is my all time favorite course. 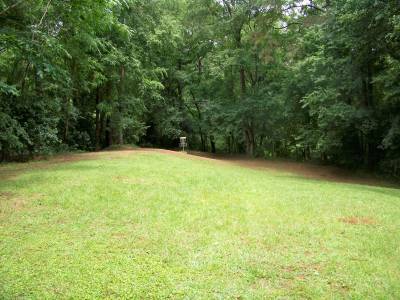 Long course that is on the Savannah River with plenty of privacy with some great views. There is plenty of up and down with some baskets requiring some light climbing. I agree with the previous review that some of the course is forced but, overall they did a good job with it. Not very long with only 3 baskets that can't reached in 2 and a lot of fun with some friends. Highly recommended. Has some very nice holes mixed in with some forced design, but all together a quality course.